I don’t usually associate Black Friday with gifts, but every once in a while, someone offers something cool for free amidst the frenzy of coupons and discounts. This time it’s Waves with the introduction of Sibilance. Incorporating Waves’ Organic ReSynthesis technology, Sibilance, we’re told, is a “transparent”-sounding vocal de-esser for clamping down harsh ‘s’ and ‘sh’ sounds. By cleaning these up, you can dial in additional brightness and presence without introducing harshness. Waves claims its free de-esser can fully maintain the timbre, duration, and natural resonance of the original vocal sound. 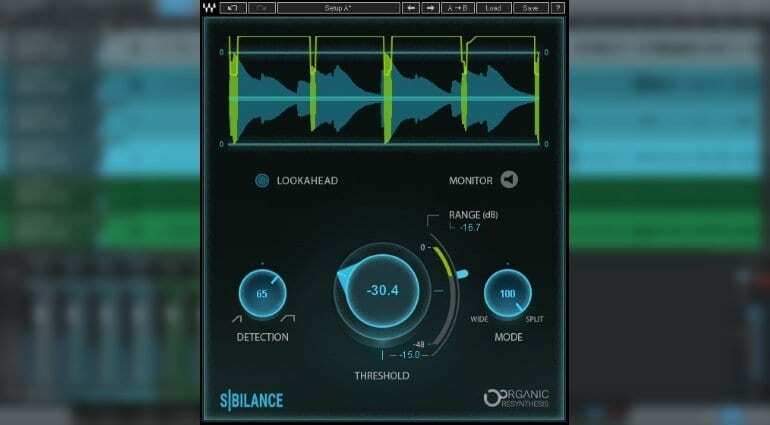 While most de-essers utilize narrow-band compression, Sibilance uses spectral filtering to identify and isolate the undesirable bursts of sibilance from the raw vocal. 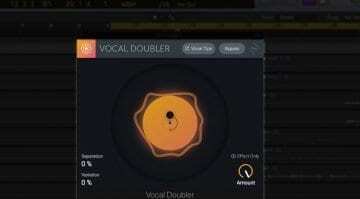 Despite its advanced technology, it looks pretty easy to use – there are basic threshold and range controls to quickly get the de-esser going on your vocal track(s). 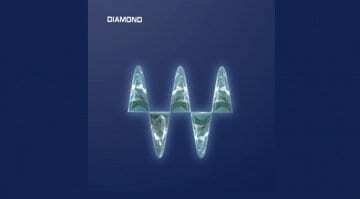 It’s a wonderful gift from Waves if you ask me. 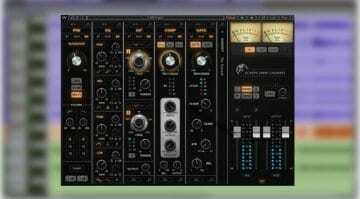 I always appreciate a good de-esser, and this one also comes to showcase the plug-in developer’s latest and greatest signal processing technology. It also puts it in your hands for free, no less.